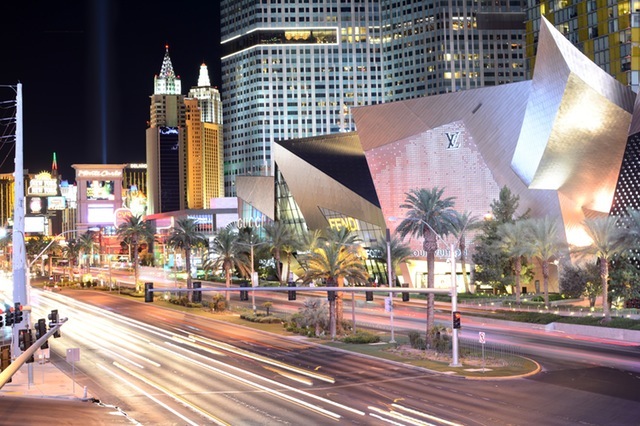 During your visit to Las Vegas, you might find yourself searching for things to do in town. 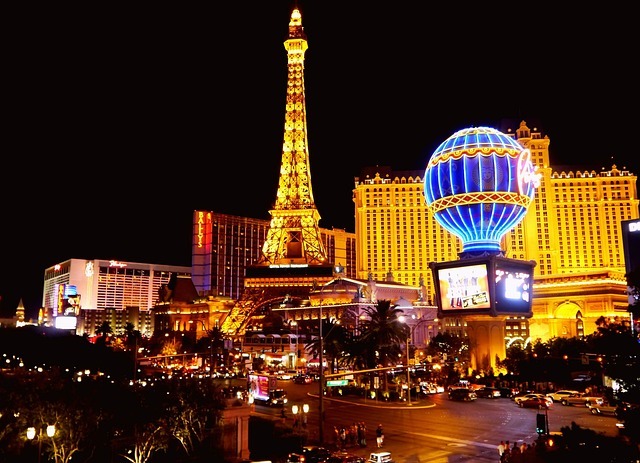 You may see tours around Hoover Dam or a helicopter ride to the Grand Canyon. You may also see enticing tours about Lake Mead. 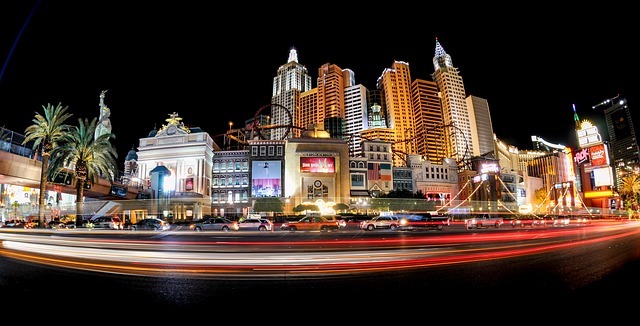 While the glittering lights of Las Vegas are entrancing, taking a break from the city is a must! This is why Lake Mead is conveniently located less than one hour away from the town for those who are looking to unwind. But what are some things you could do at the Lake Mead Recreational Area? There’s nothing like kneeboarding, wakeboarding, wake surfing, tubing, and water skiing to pass the time on a beautiful lake. If you think that there’s no way that you can surf on a lake, think again. With the incredible help of boats, waves are produced for surfers to enjoy. If you’re not looking for a kind of adrenaline rush, tubing might just be a fun way to lie under the sun while free-floating. Have you ever experienced off-roading before? With some tours, they offer special packages where you can see the premises of Lake Mead where no regular vehicles are capable of driving to. They’re quite an experience. This location is close to the Hoover Dam, which is a beautiful overlook of Lake Mead. It’s a perfect spot for an overall photo of the lake. Additionally, many informative plaques are located at the overlook to talk about the significance of the view. In 1931 the railroad was built to transport supplies to the creation of the dam. But upon the dam’s completion, it was later abandoned. Around 1962, the tracks were removed which is perfect for people to bike and walk to. Another part of this tunnel is the ascend to it; you’ll see incredible views of the Lake Mead.